The Government’s considering giving Ministers more discretion to approve or decline applications from overseas investors who want to buy sensitive land, significant business assets and fishing quotas in New Zealand. As a part of the second phase of its Overseas Investment Act review, it’s consulting on whether to follow Australia in requiring applicants to meet a “national interest” test. This would give Ministers full discretion to decide on a case-by-base basis whether applications have economic benefits, poses risks to national security, public safety, or international relations, or has environmental or cultural implications, for example. Currently, most applicants have to meet an “investor test” to show they’ll behave in line with New Zealand’s laws and norms. Those who want to invest in sensitive land (including residential property and non-urban land over five hectares) generally also have to meet a “benefit to New Zealand test” which includes 21 economic, environmental and cultural factors. The Overseas Investment Office is responsible for assessing applications, and in some cases, Ministers make the final decisions on consent. However the Government believes the rules don’t give it enough discretion to intervene in the “national interest”. For example, the Act doesn’t distinguish between non-government and government investors that may have broader political or strategic foreign investment objectives, or allow decision-makers to consider national security issues. It also doesn’t require applicants who want to buy significant business assets (generally worth more than $100 million) to meet a “benefit to New Zealand” test. This, according to the consultation document, is despite the fact investments in strategically important industries (like transport and media) and critical infrastructure (like electricity distribution networks and financial markets) could “provide opportunities for espionage or sabotage, and allow investors to exert inappropriate leverage over New Zealand”. Associate Finance Minister David Parker, in a media conference, explained how the law meant that when he was last in government, a Canadian pension fund’s bid to buy Auckland Airport couldn’t be turned down on the basis of it being a bid to purchase a significant business asset. Rather it was blocked under the sensitive land criteria of the Act. “It was legitimate, but it was absurd,” he said. He said the sale of Wellington’s lines company to an overseas investor was an example of the sort of transaction he would’ve liked seen considered under a “national interest” criteria. Parker was referring to Wellington Electricity Distribution Network Ltd, which has been owned by interests associated with Hong Kong-based billionaire Li Ka-shing since 2008. “Why would you want to export the monopoly profit overseas?” he said. The consultation paper proposes a range of options to address this “national interest” issue that balance government flexibility with investor certainty. Only allowing investments that are in New Zealand’s national interest is at the most radical end of the spectrum. Other options include beefing up the “benefit to New Zealand test” or only allowing Ministers to decline applications that pose a risk of “substantial harm” for example. Where to draw the line as to what constitutes a New Zealand owned or controlled company and when it should be considered an overseas company that requires consent to invest in sensitive assets. What information the government should request from investors to ensure they are of good character. 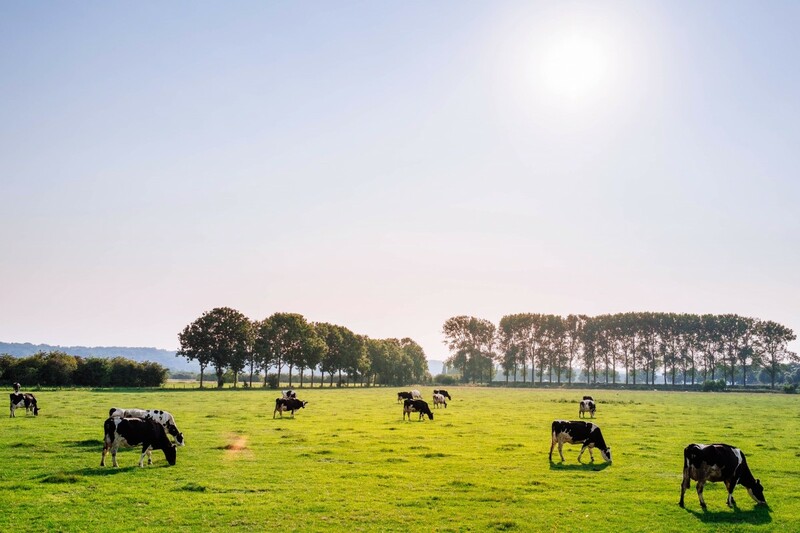 The effectiveness of requiring farmland to be advertised for sale on the open market before it can be acquired by an overseas investor. Whether Ministers should be able to block certain transactions not currently covered by the Act (such as business assets worth less than $100 million) if there are risks to New Zealand’s national security and/or public order. Overall, Parker doesn’t expect changes to have a major effect on the amount of foreign investment into New Zealand. The public has until May 24 to make submissions on the 117-page long consultation paper. Changes are expected to be passed into law by mid-2020.